X Infotech deployed the Instant Issuing software solution as well as delivered desktop card printers and PIN pads for on-site card issuance at 49 branches and the user-selected PIN option. 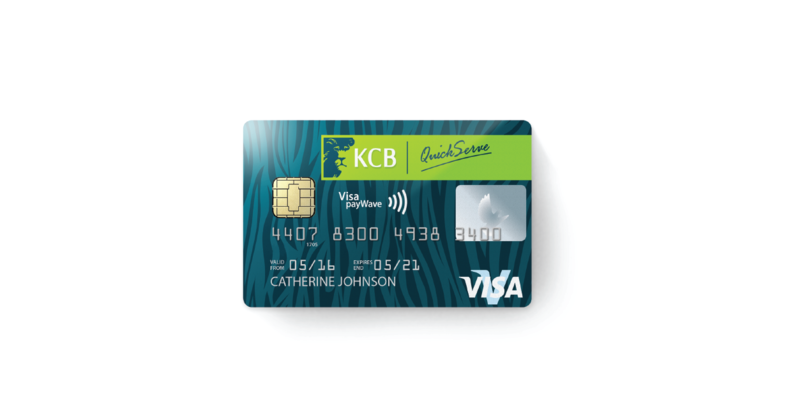 X Infotech Instant Issuing allows KCB system to directly personalize dual interface EMV cards at the branch. The new platform boosts branch traffic and continuously improves customer relationship, offering simple and convenient access to banking services. Instant Issuing software solution as well as delivered desktop card printers and PIN pads for on-site card issuance at 49 branches and the user-selected PIN option. Deliver a software solution, desktop card printers and PIN pads for on-site card issuance. X Infotech Instant Issuing allows KCB system to directly personalize dual interface EMV cards at the branch. The new platform boosts branch traffic and continuously improves customer relationship, offering simple and convenient access to banking services.